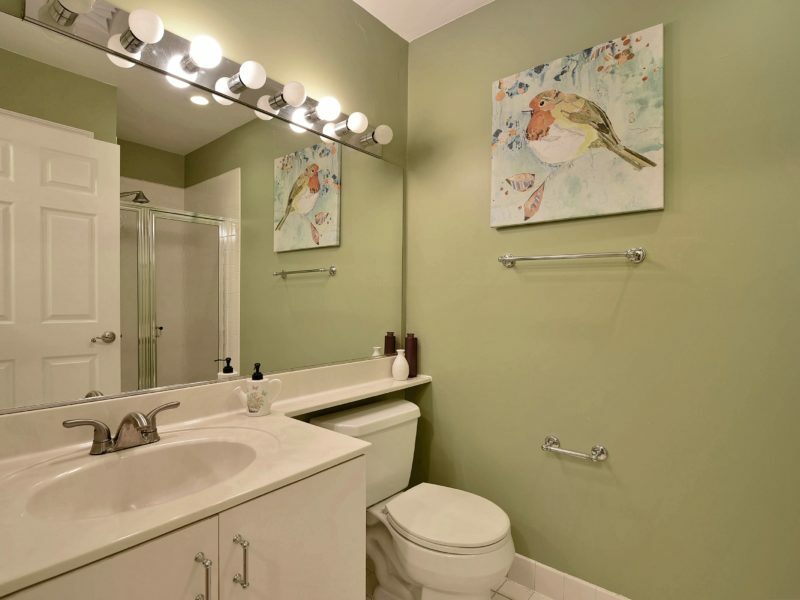 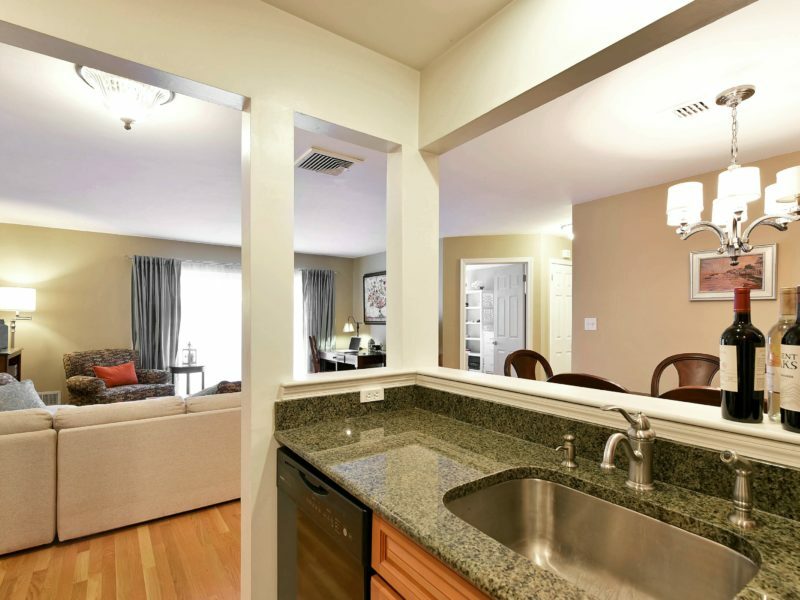 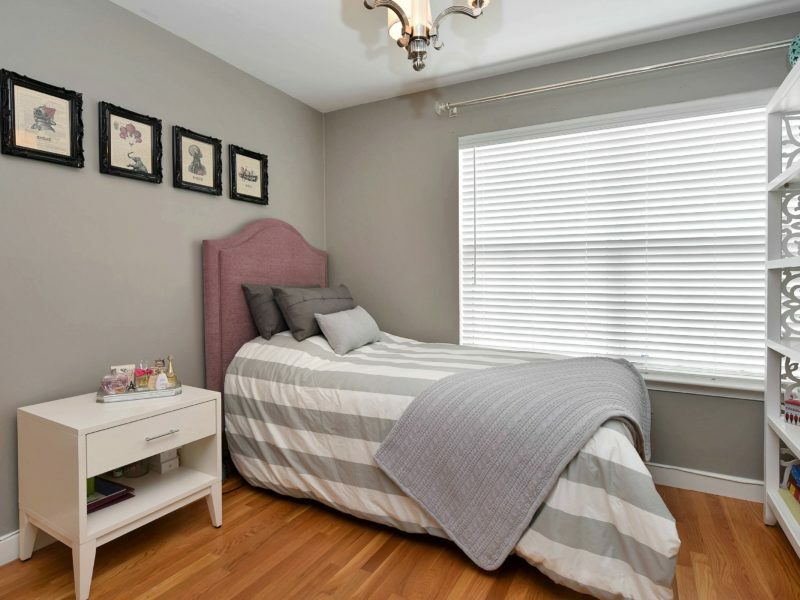 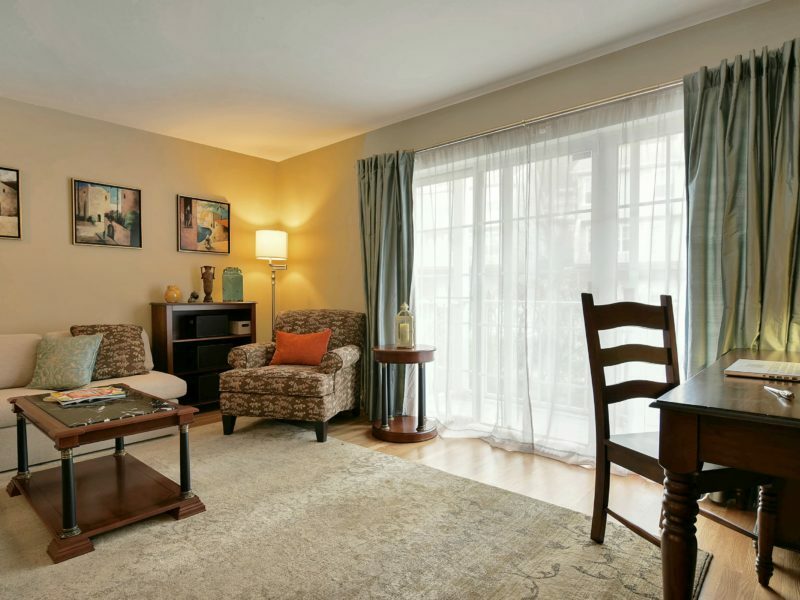 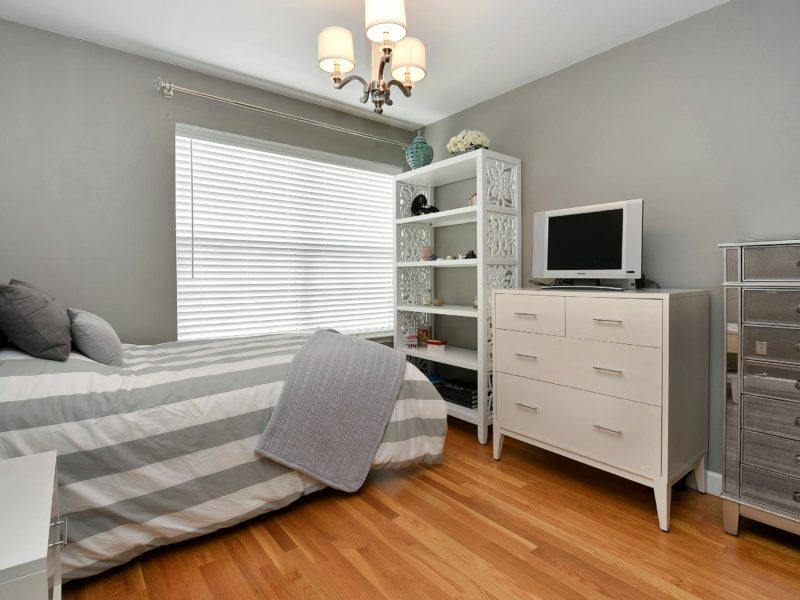 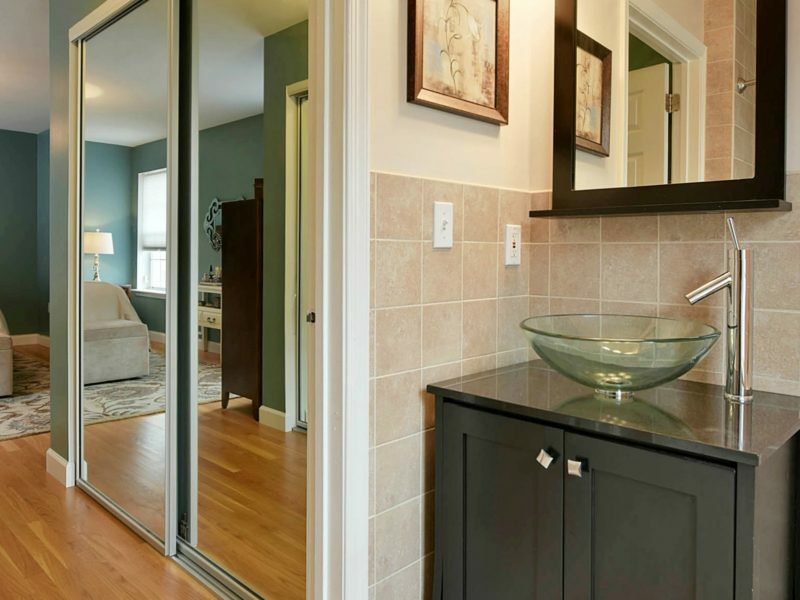 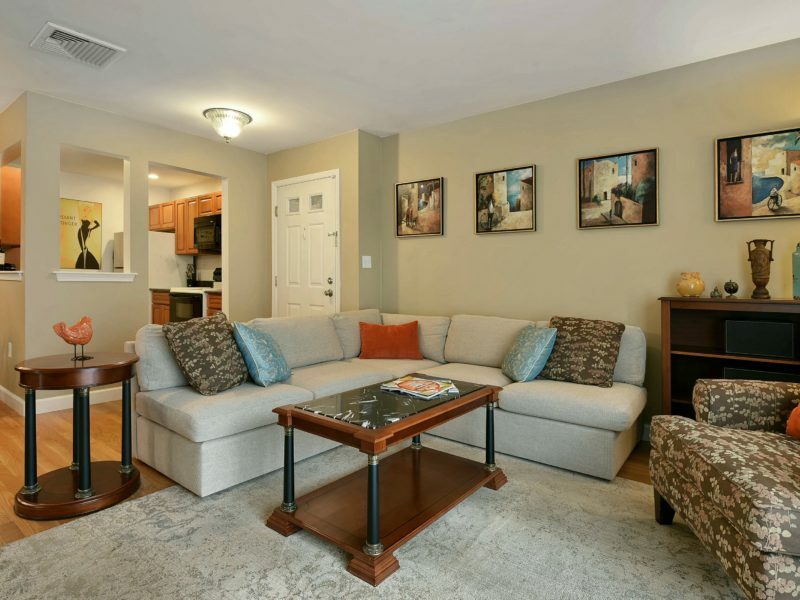 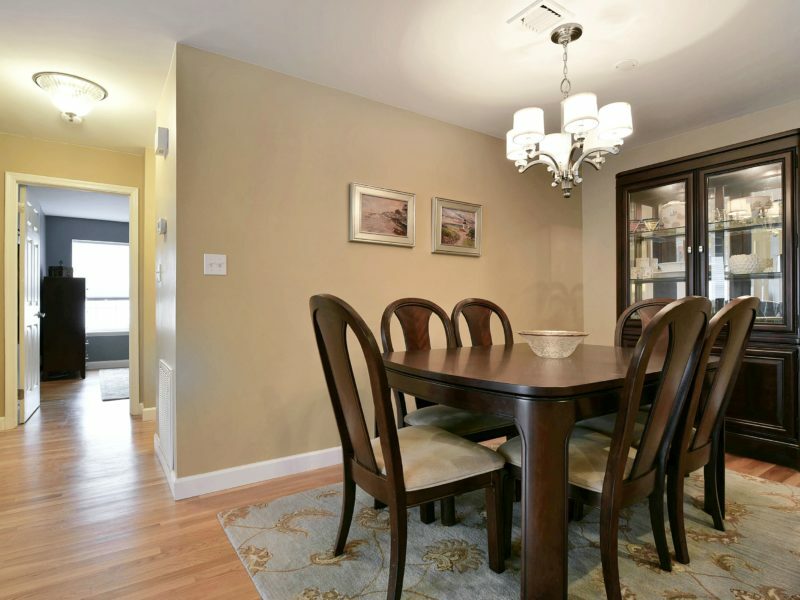 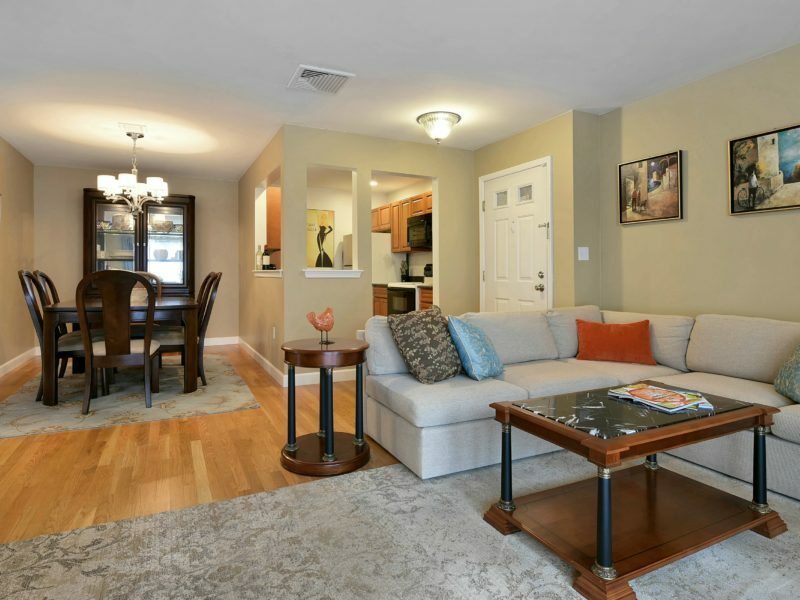 This desirable first floor 2 bedroom, 2 full bath unit has been beautifully renovated. 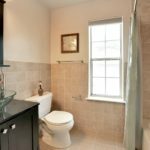 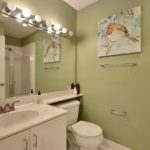 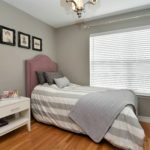 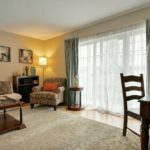 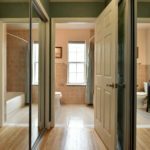 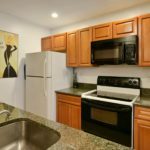 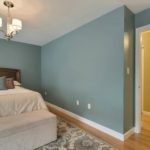 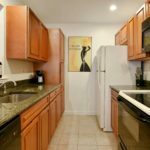 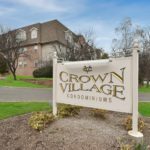 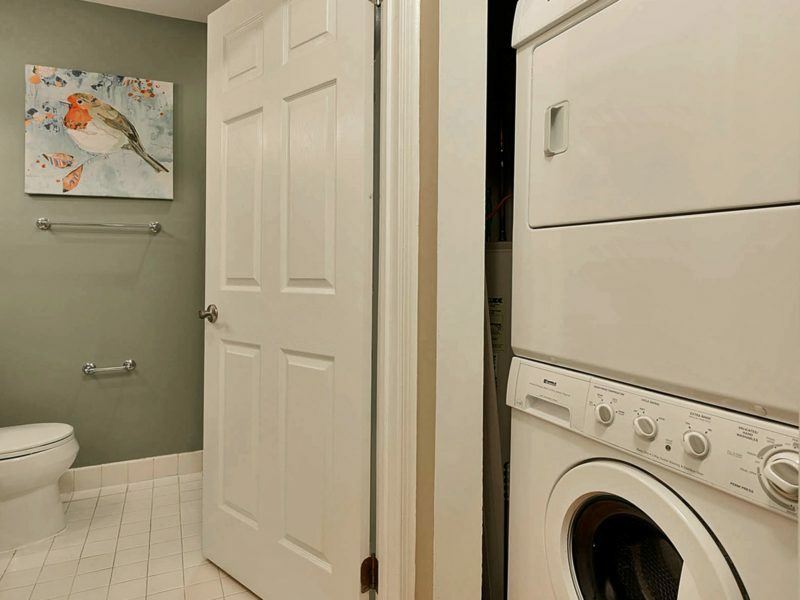 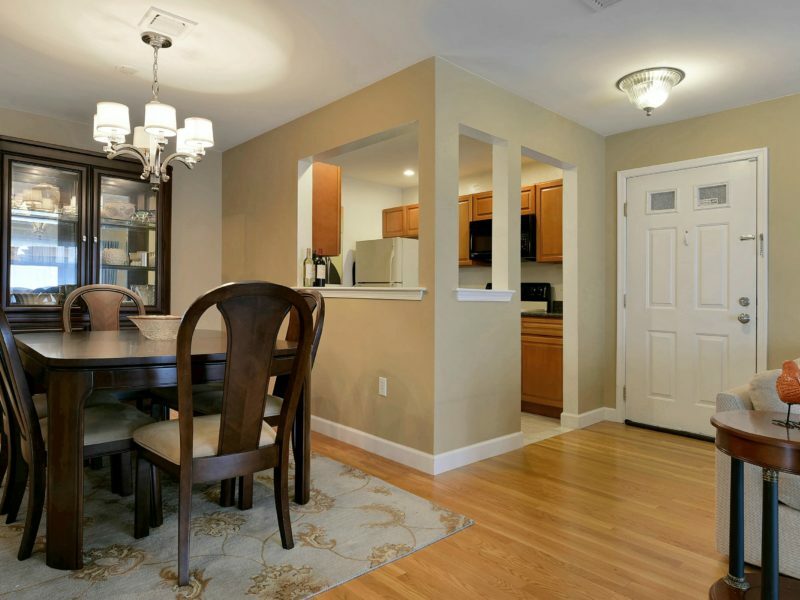 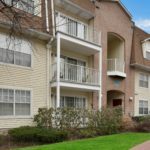 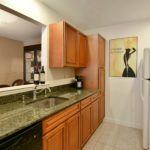 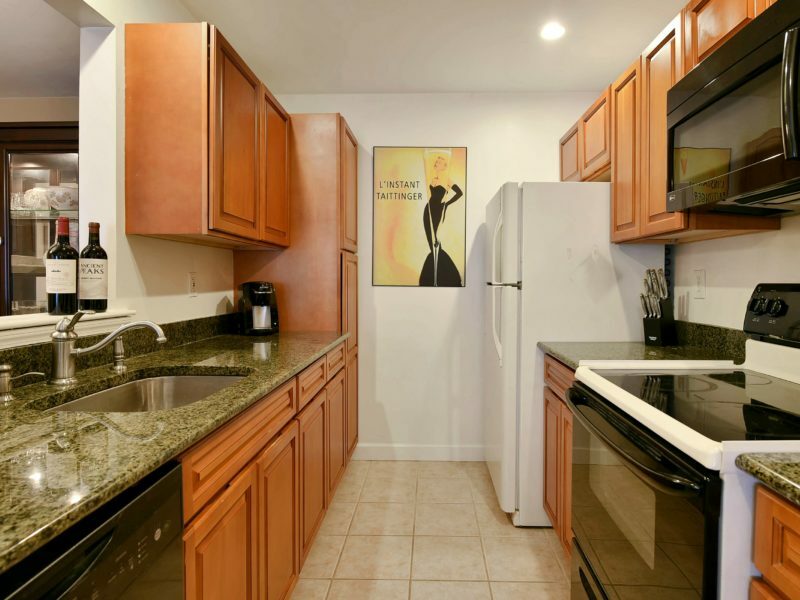 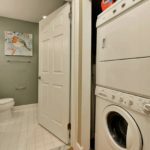 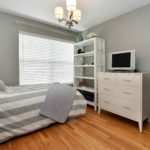 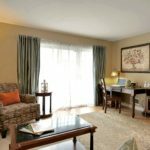 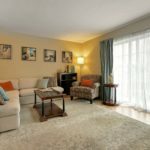 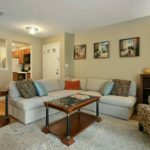 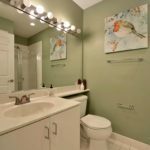 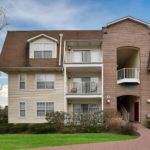 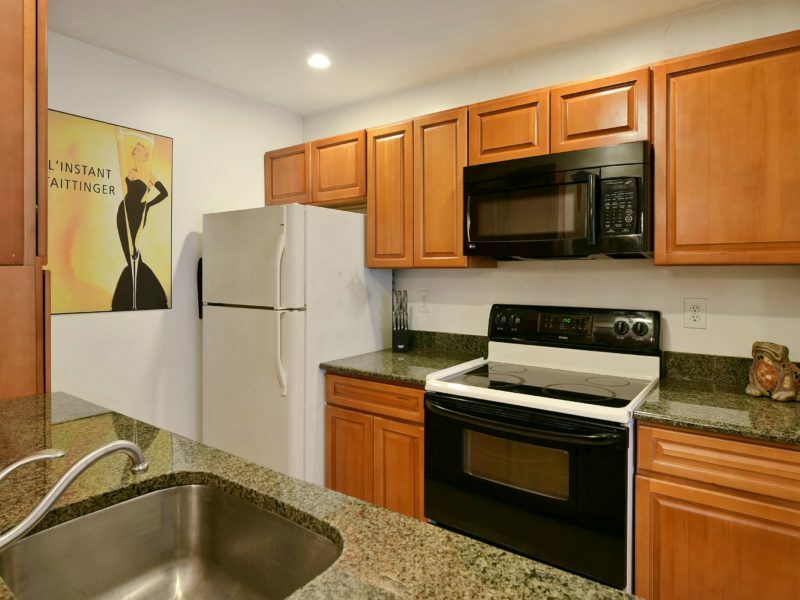 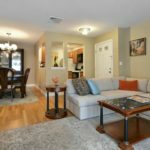 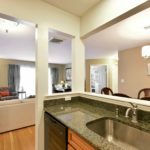 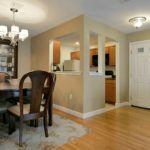 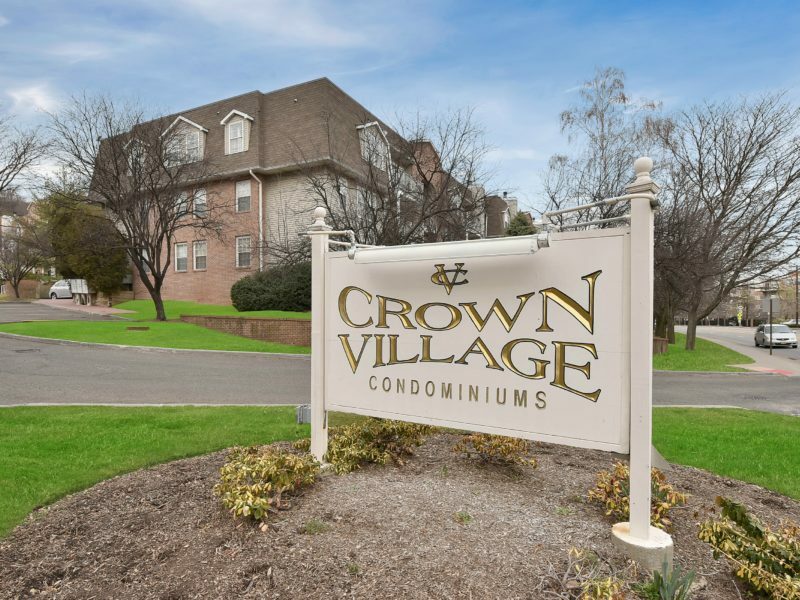 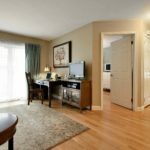 Updates include hardwood flooring, new HVAC as well as new washer and dryer conveniently located within the unit. 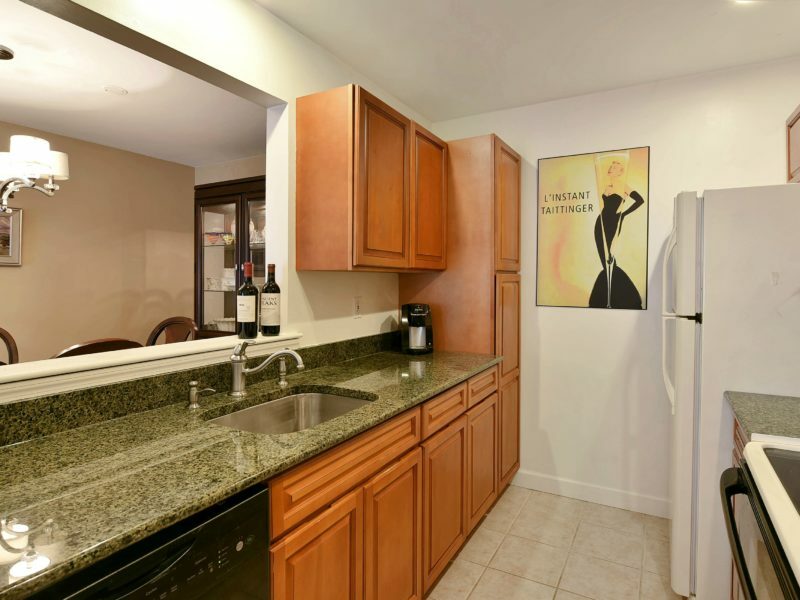 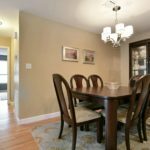 Kitchen features granite counter tops and plenty of cabinet space. 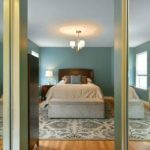 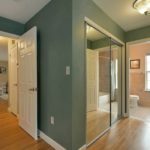 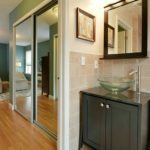 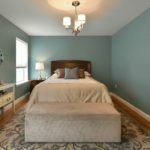 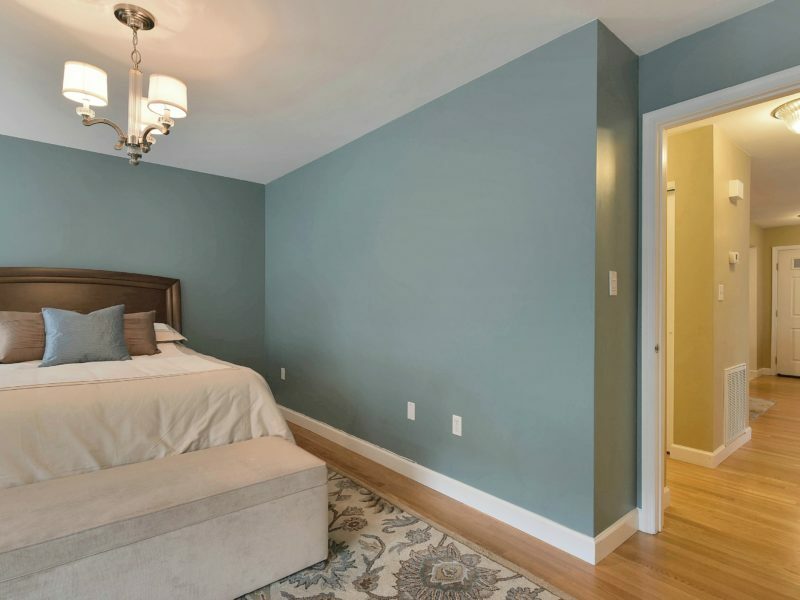 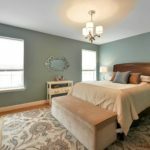 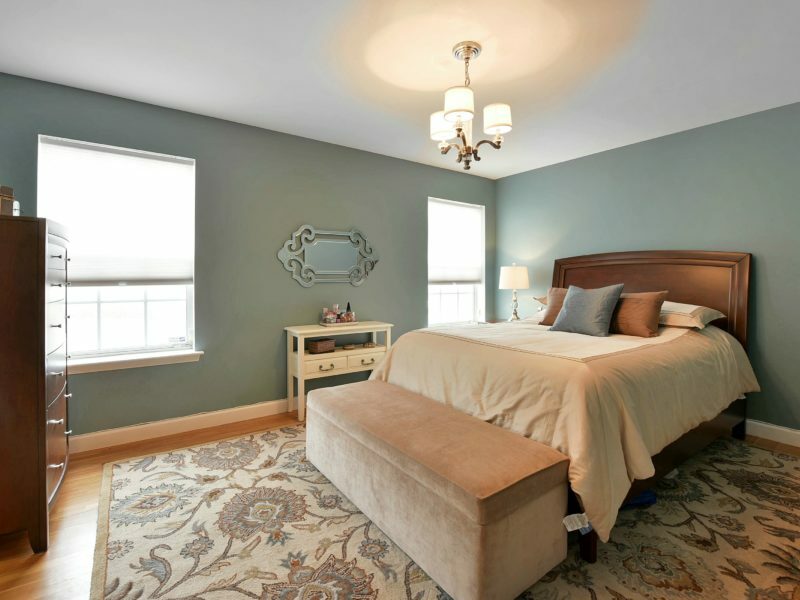 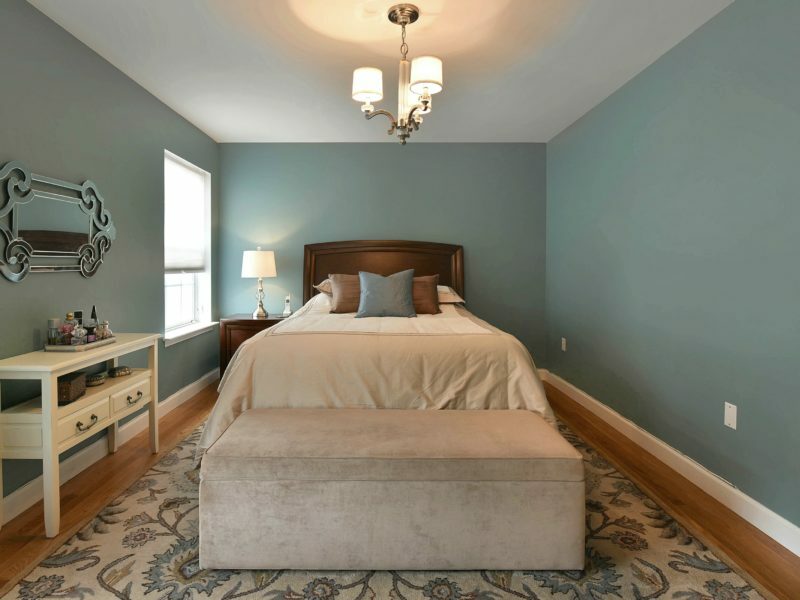 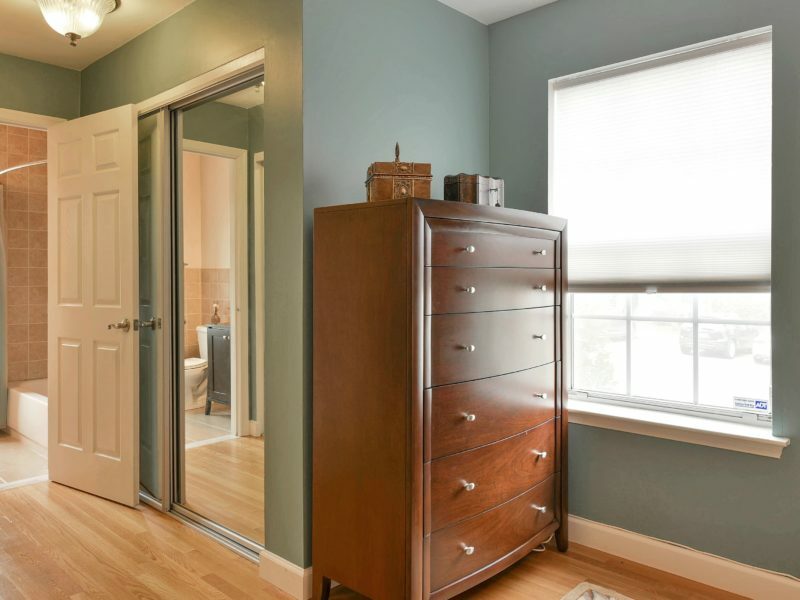 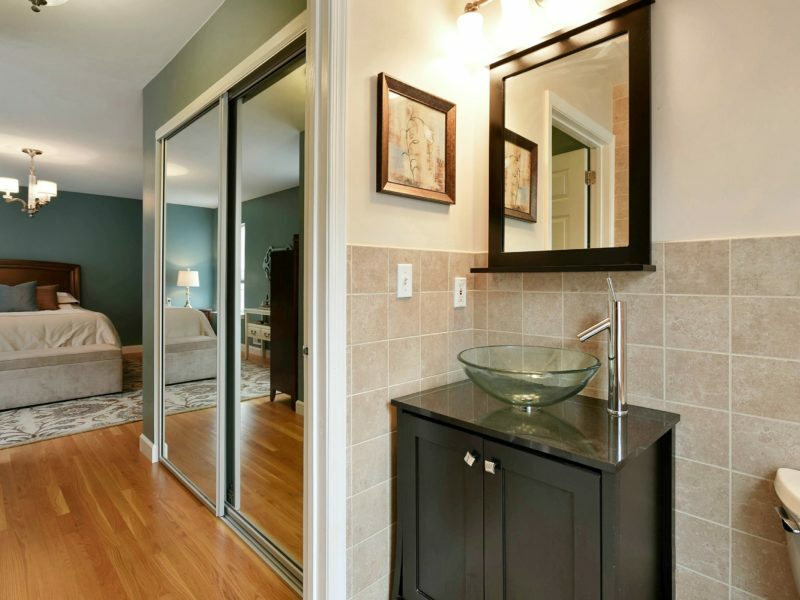 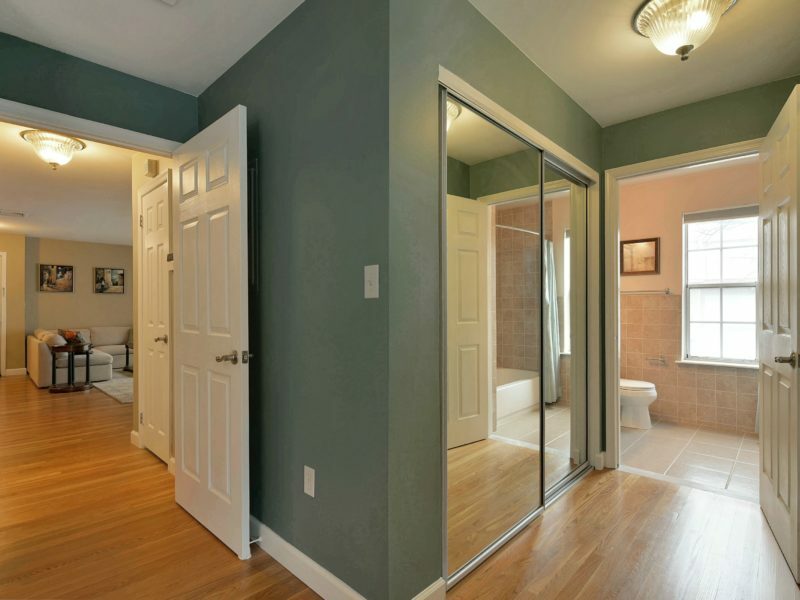 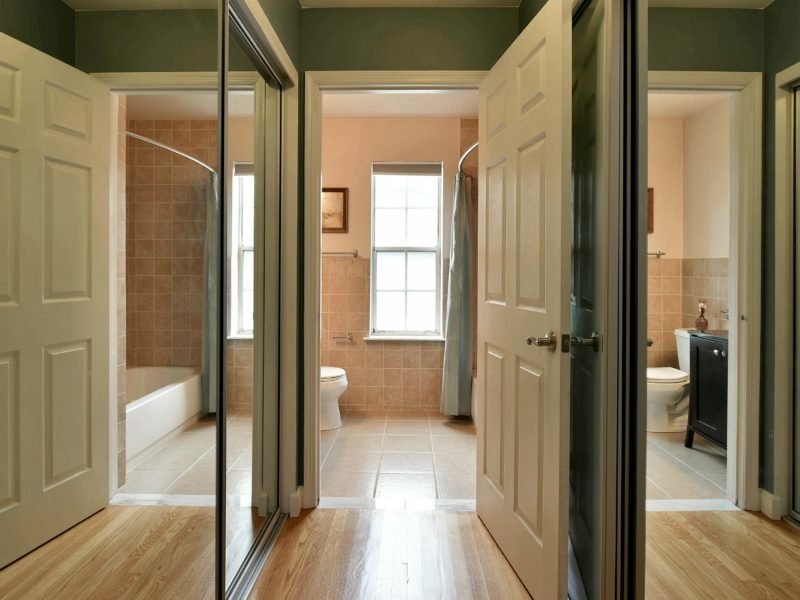 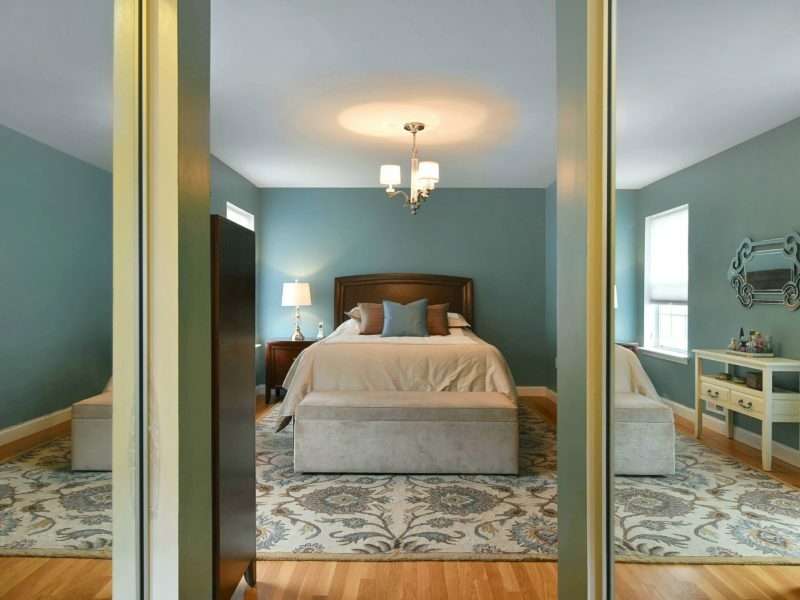 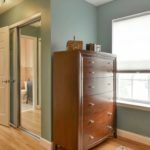 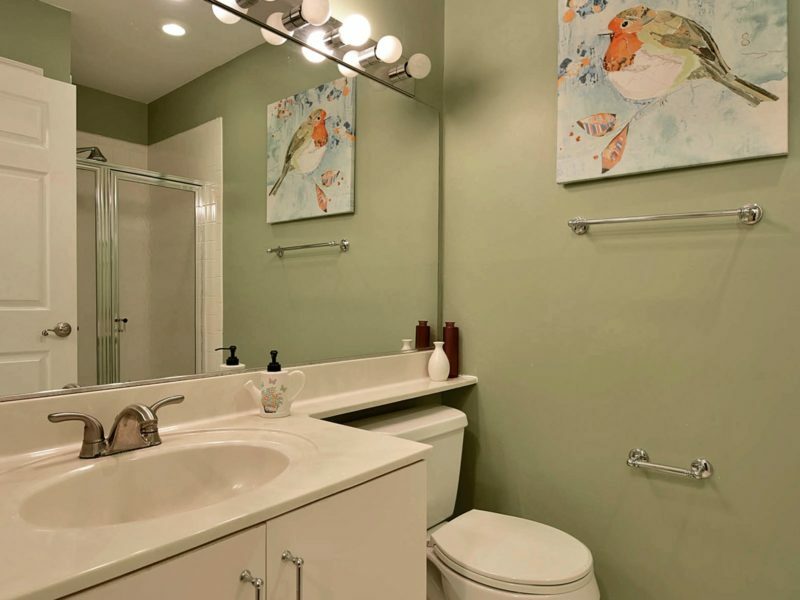 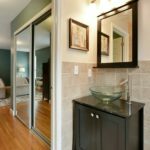 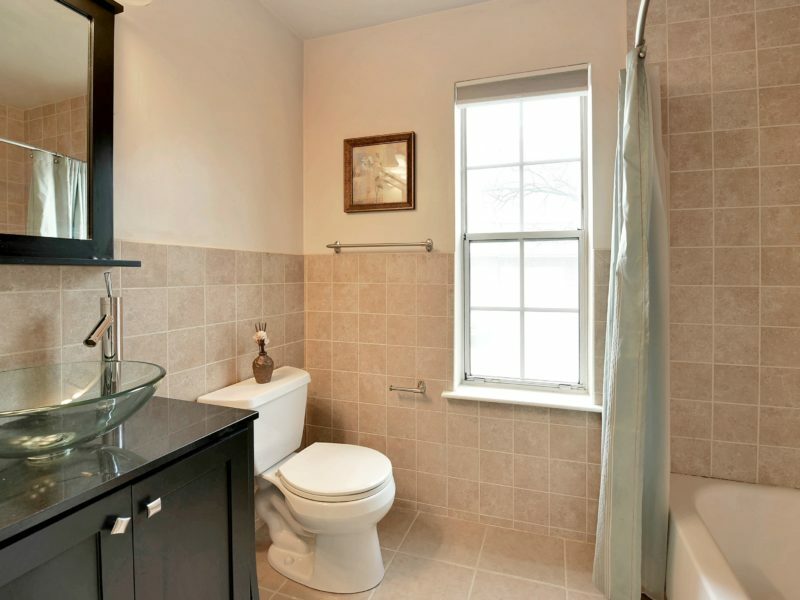 The master bedroom suite with updated master bath also has double California closets. 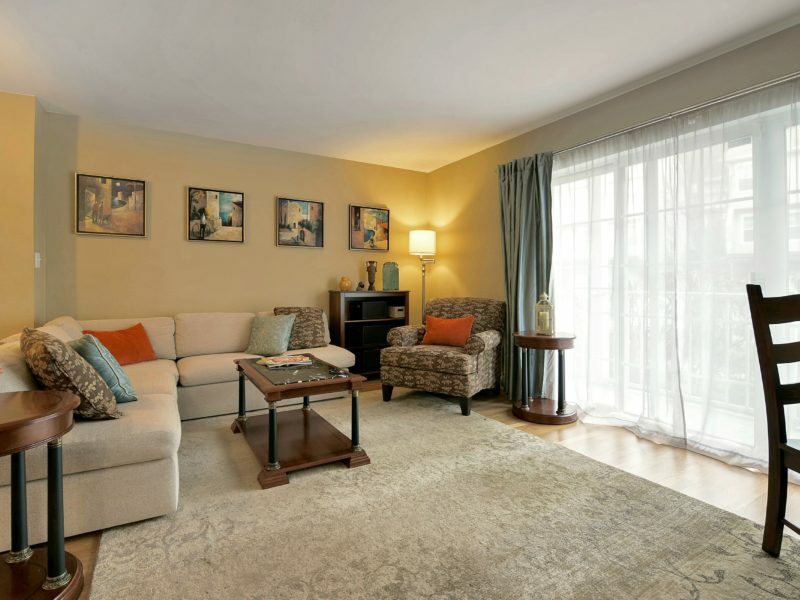 The spacious living room features sliding glass doors to its own private terrace. 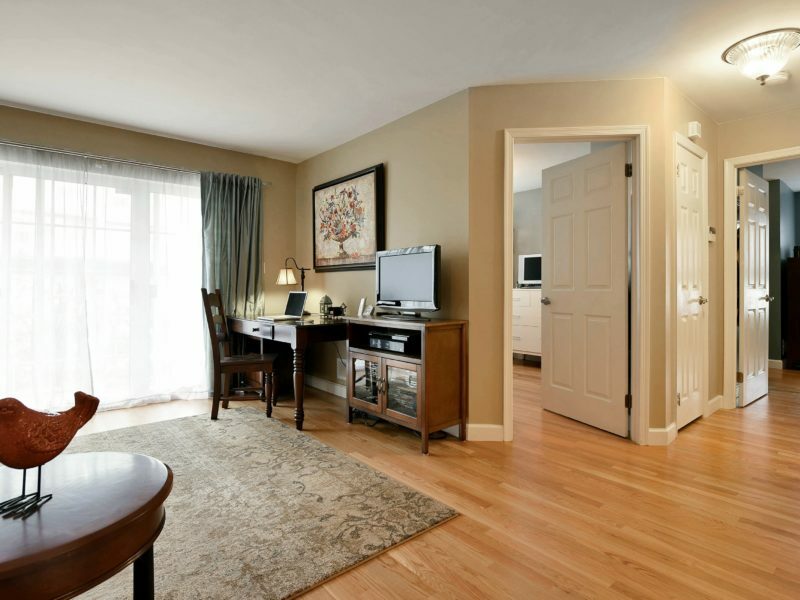 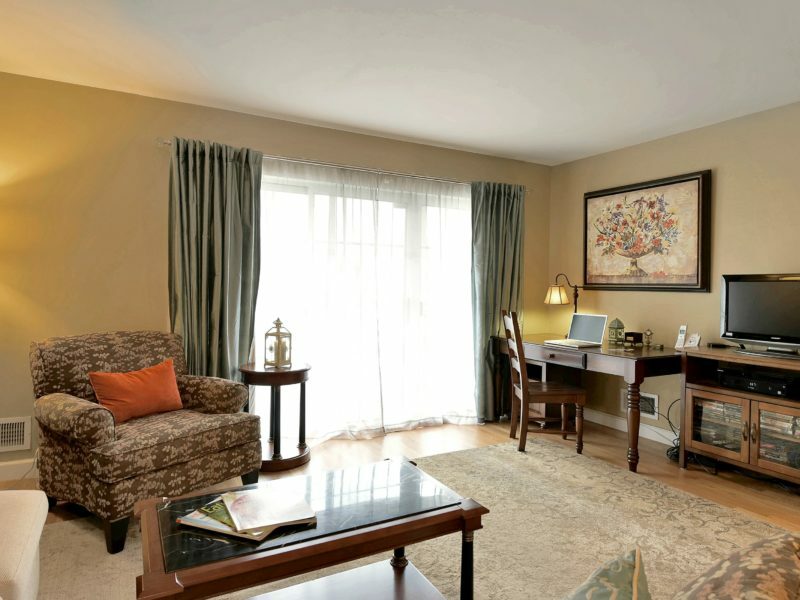 Unit includes 1 deeded outdoor parking space; additional parking spaces are available for a monthly charge of $35.00. 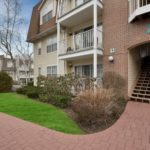 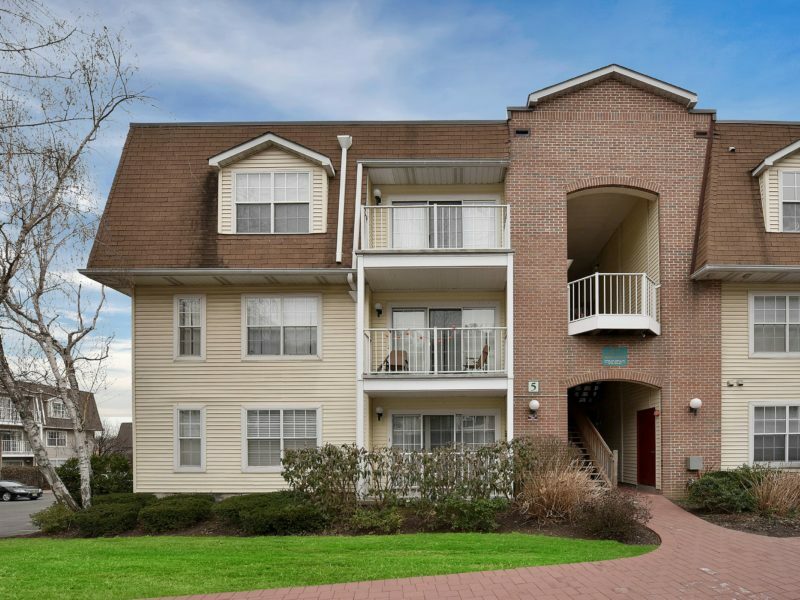 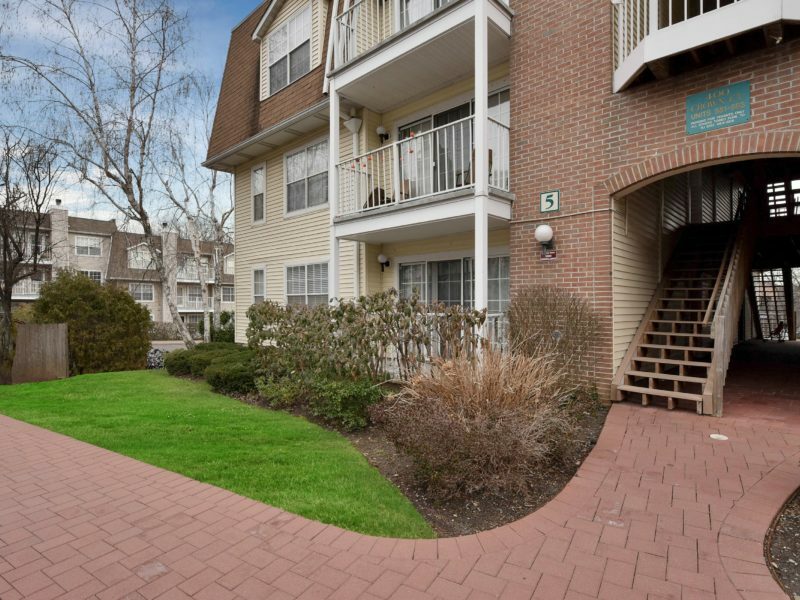 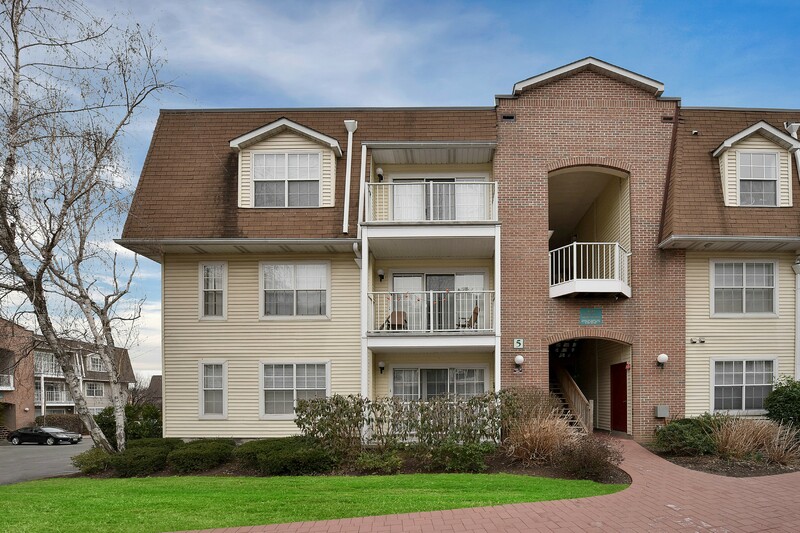 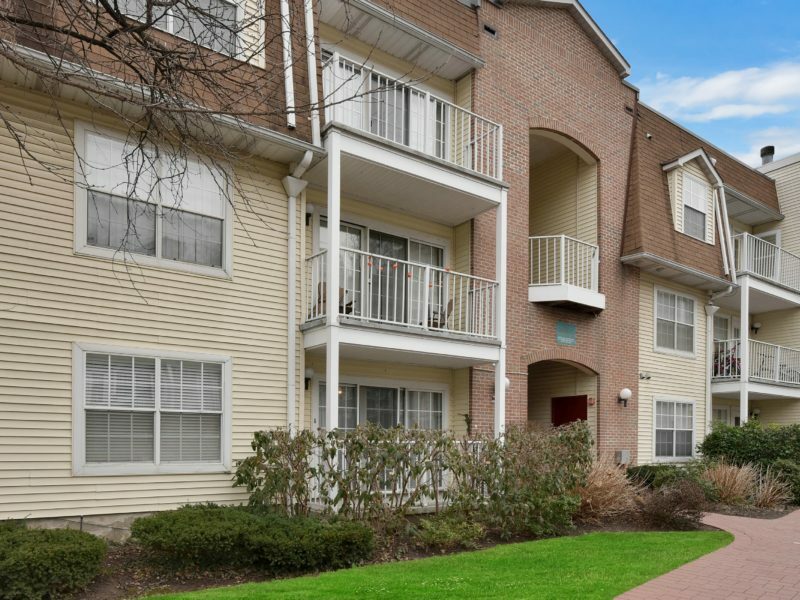 Close to NYC transportation via NJ Transit Bus, NY Waterway Ferry and near shopping, restaurants make this first floor unit a must see!